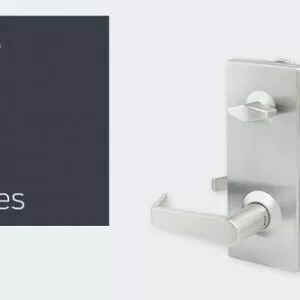 Safety and security are paramount when choosing door hardware, but continuity in design is also key for those projects that require enhanced aesthetic appeal. 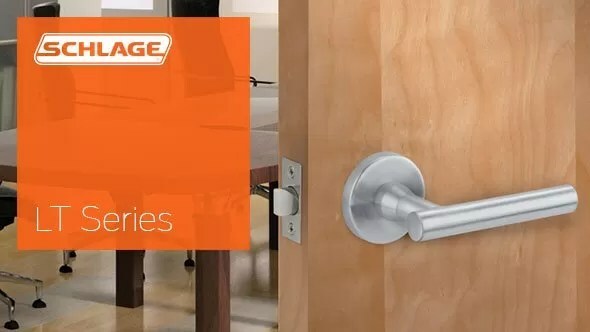 With the addition of the Schlage LT tubular lock, Allegion can now deliver on these requirements better than ever. 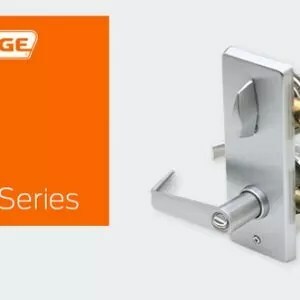 The LT Series has the ability to suite with both the Schlage L Series mortise lock and our most popular Von Duprin exit devices. 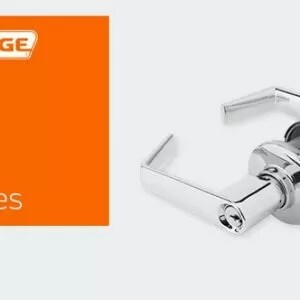 With the ability to use all of our M or Standard collection levers across these three product lines, we can fit any design in any application – from commercial to institutional to multifamily. There are two different families of lever styles to choose from. 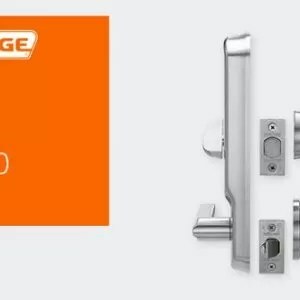 Our standard collection offers a more traditional style appropriate for most commercial applications, while our M collection is a brand new collection of modern and contemporary looks.